There is nothing more exciting than a birthday party for a little one. 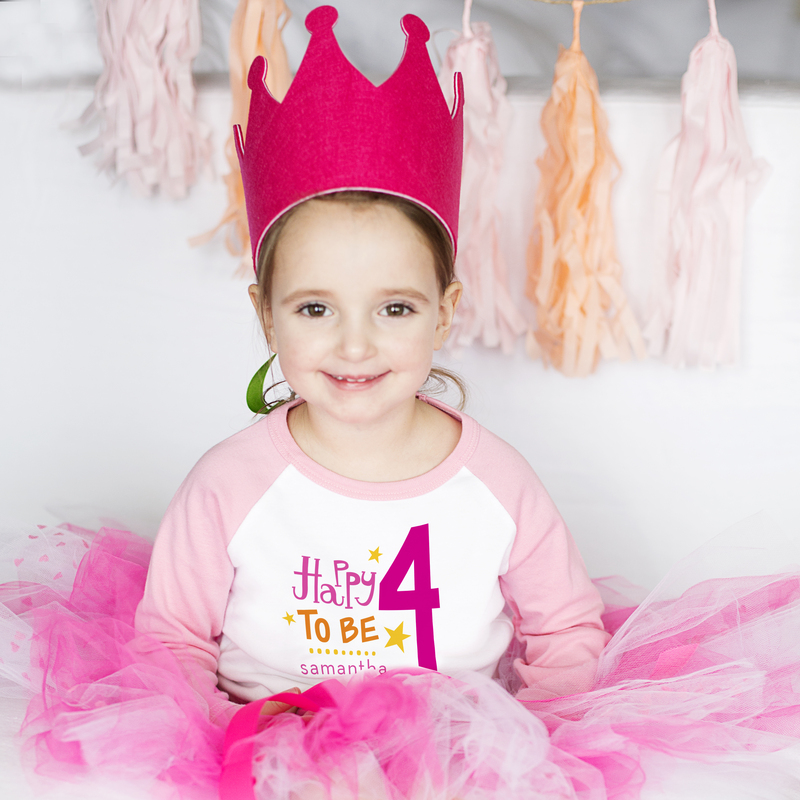 This little birthday girl is styled in an adorable Happy To Be Birthday tee from Petite Lemon. Check out all of Petite Lemon’s personalized birthday tees for your little one’s next birthday!